Mr. Martyn Snow has been a Consultant Orthopaedic Surgeon at The Royal Orthopaedic Hospital since 2009, which is 1 of only 5 purely Orthopaedic Hospitals in the country. 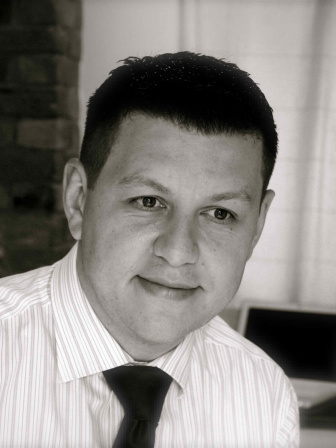 Mr Snow is a graduate of Edinburgh University and undertook his Registrar training in the Manchester region. He spent 18 months on fellowship in North America, 12 months in Halifax, Nova Scotia undertaking a Sports Medicine fellowship at the Sports Medicine Clinic of Nova Scotia. He subsequently spent 6 months at the Holand Orthopaedic and Arthritic Centre in Toronto, gaining further experience in Shoulder and Knee surgery. In 2008 Mr Snow was awarded the British Elbow and Shoulder Society North American travelling fellowship. This enabled him to spend a further 4 weeks visiting some of the worlds foremost shoulder surgeons in major centres such as New York, Los angeles, San Antonio and Houston. In 2006 he completed an MSc in Orthopaedic Engineering from Cardiff University. Mr. Snow has since designed his own fixation device for use in ACL reconstruction, which is currently in use by Orthopaedic surgeons world wide. Mr Snow has a major interest in sporting injuries of the knee, including Anterior and Posterior Cruciate Ligament reconstruction. He treats all aspects of cartilage injuries in the young Adult, using the full spectrum of cartilage regeneration techniques, osteotomy, unicondylar and total knee replacement.